Isabelle Adjani and Bernard Giraudeau at the Cabourg's Romantic film festival. Isabelle Adjani at the World Film Festival. 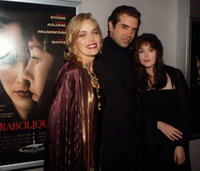 Isabelle Adjani, Sharon Stone and Chazz Palminteri at the premiere of "Diabolique". Isabelle Adjani and Sharon Stone at the premiere of "Diabolique". Isabelle Adjani at the 30th Nuit des Cesar. 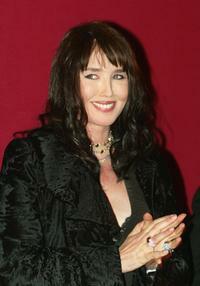 Isabelle Adjani at the 26th Moscow International Film Festival. 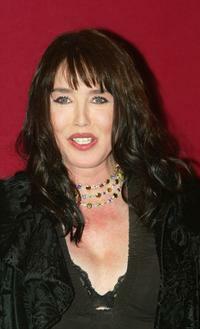 Isabelle Adjani at 56th International Cannes Film Festival. Isabelle Adjani and Chopard Vice President Caroline Gruosi-Scheufele at 56th International Cannes Film Festival. Isabelle Adjani at the Moussem or gathering of nomadic Berbers. 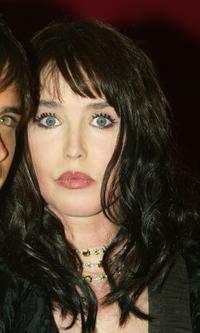 Isabelle Adjani at the "Moussem", a gathering of Bedouin Arabs. Isabelle Adjani and Abdellatif Kechiche at the 30th Nuit des Cesar.